Folkestone beach 2 | SnailTrails.. . . . 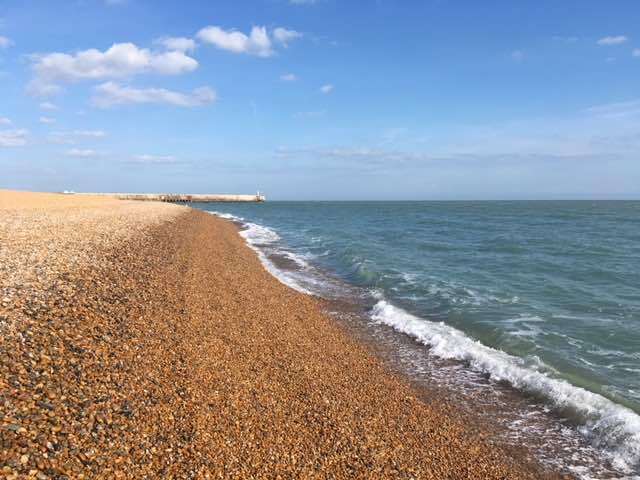 Published August 25, 2018 at 640 × 480 in 9 March to 9 April 2018 – fermette, Folkestone, fermette, Cherbourg…..